The project was to bring a sport experience to some youth of Manila from disadvantaged families and with very delicate past, today we can be proud to have completed this adventure. I have been a volunteer for Enfants du Mékong for almost 2 years and I am a specialized educator in Manila for the association ACAY Missions Philippines. I wanted to broaden the horizons of some beneficiaries of the Second Chance Program, which aims to reintegrate young offenders. In my opinion, sport is a fabulous reintegration tool and I wanted to join the Mekong Children’s team in Siem Reap and participate in the half marathon. Unfortunately, many obstacles forced us to rethink the project. We did not manage to get enough money and the administrative remedies to get the teenagers into a foreign country were way too long for us to be ready on D-Day. 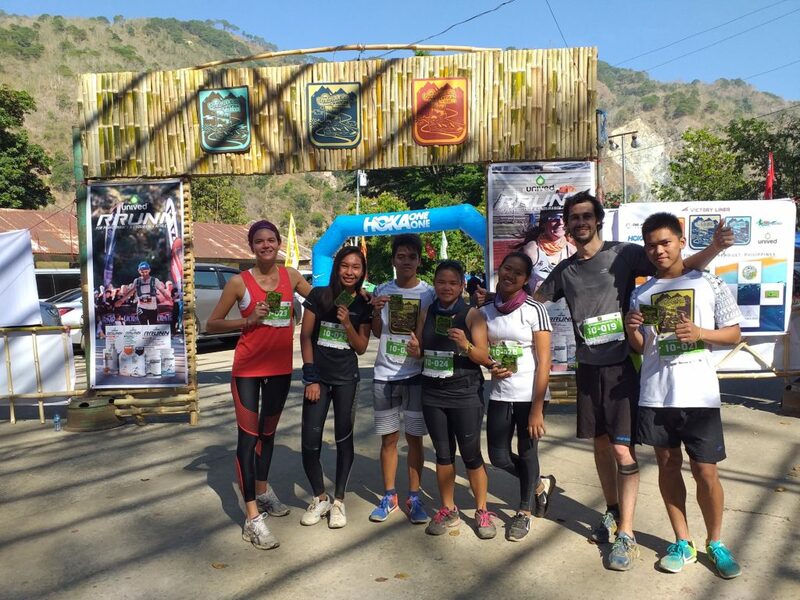 We redesigned the concept and proposed to 6 young people to participate in a 10K trail with a vertical drop of 1400m in the mountain range of Cordillera in the Philippines. The project also included 8 sports sessions upstream and a 16h return trip to spend 2 days away from Manila because most of them had never left the city. 3 young men of second chance program and 3 young women of the school of life trained hard. Perseverance, surpassing oneself, relationships with others, discovering and organizing a collective project were our main objectives. 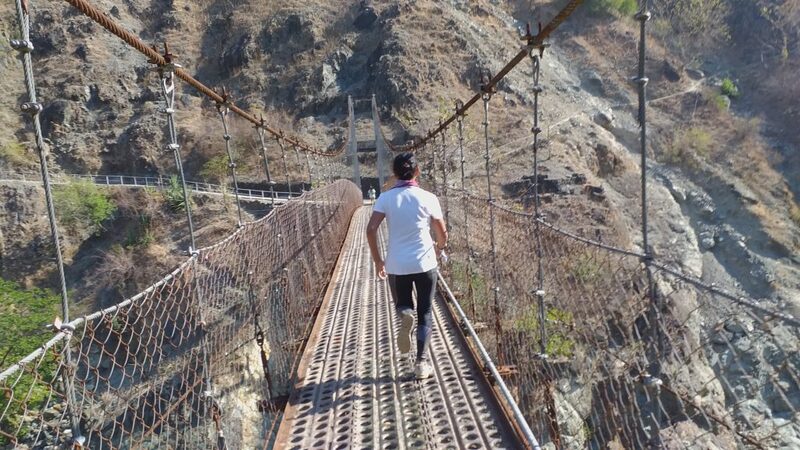 A young man missed the call just before the departure of manila to reach the province of Baguio but for the rest of the group, they knew to show a great courage and a formidable determination during the Trail because they all finished in the first 30 out of 74 participants and one of the beneficiaries came third in the women’s rankings. All our goals have been met and we have even surpassed them. Marathon can be compared to my life. I have goals and challenges goes with it. But I know that if I keep my focus and perseverance, I will succeed in life. Like how I overcome this 10K Marathon and ranked 3rd place! A wind of hope caressed the beneficiaries of ACAY and volunteers Mekong Children face this sporting success. Learning or relearning the word “victory” is one of our missions. We hope will be a springboard for these young people. Discover more in this video http://bit.ly/2THflub about the feelings and experience of our beneficiaries before, during and after the race and the impact it had on them!